It has been a little more than a year since we lost John Kidd, whom I was very lucky to know, though not nearly well enough, and first wrote about here. For those who didn’t know, John was a curious and brilliant lover of life. He contributed to the advancement of human knowledge as an PHD astrophysicist with a long career serving his country. He also started a company that made beautiful harpsichords since the 1970’s and later contributed to the tuning of the other instrument he loved, the Highland bagpipe. Meeting John Kidd in the early 2000’s was very inspiring for me as a novice smallpipe maker and he along with Chris Abel influenced me to become a maker who looked for the elegant way to cut wood and metal, and paid attention to small details in the work. He is someone I have thought of whenever I took time to clean my machines and spent extra time making things right. A maker’s muse. Whenever I have tried to make something beautiful I have thought of him. For months after we lost John it did not seem possible to go into the Kidd Instruments workshop and do anything but stand there. Many months passed. After eight months and a very humid spring and summer in Asheville it became clear that we would need to start looking after the machines and tools that he maintained so well. 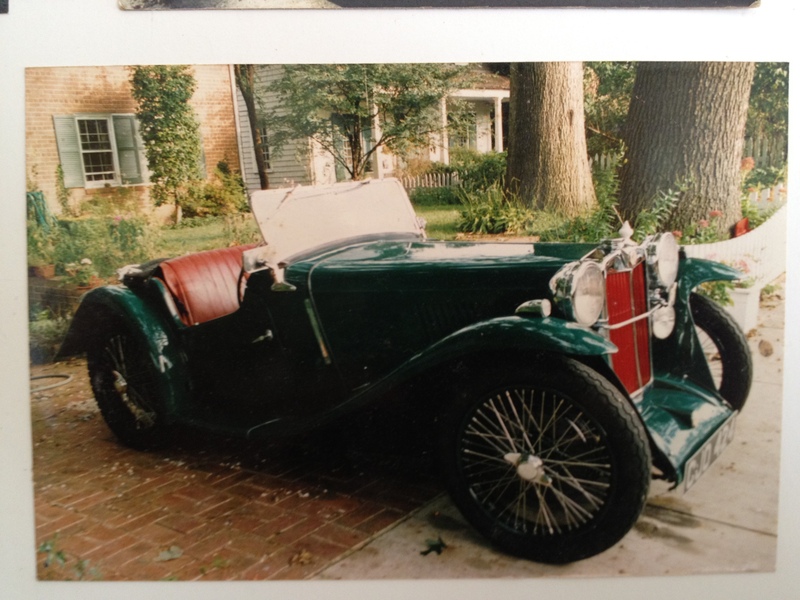 Since his widow, though a piper herself, was not a pipe-maker, she and I discussed the possibility of my acquiring his 1940 South Bend lathe and the 1969 Clausing Mill which he had rebuilt and painted British Racing Green to match his 1930’s MG convertible. 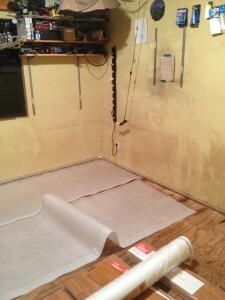 Since I moved to Asheville in 2006 my own workshop has looked more like a garage than a room in my house. An badly scuffed plywood floor and ugly benches greeted customers coming for a visit. 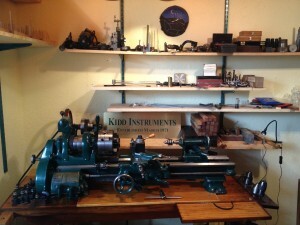 …and re-worked the entire space to accommodate this new machinery from Kidd Instruments. 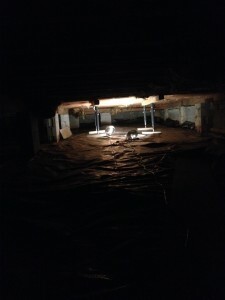 I cleared all my own tools out, put in a very tough cherry-laminate floor which I tested by dragging heavy equipment across it with no sign of wear. I installed baseboards and new shelf brackets that were painted with a colour computer-matched from a part on John’s lathe. 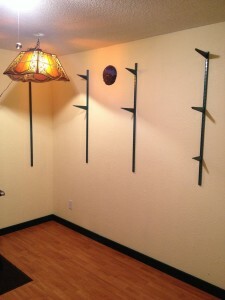 I ended up painting the whole room in the end, a lighter colour that went with the green. In late November, after a month of space-preparation, the move happened over the course of a weekend. I did a lot of research about how to properly move the machines and learned from some informative online videos exactly how not to move machinery weighing hundreds of pounds. Taking a machine apart a great way to get to know it so that you can maintain it on an ongoing basis. 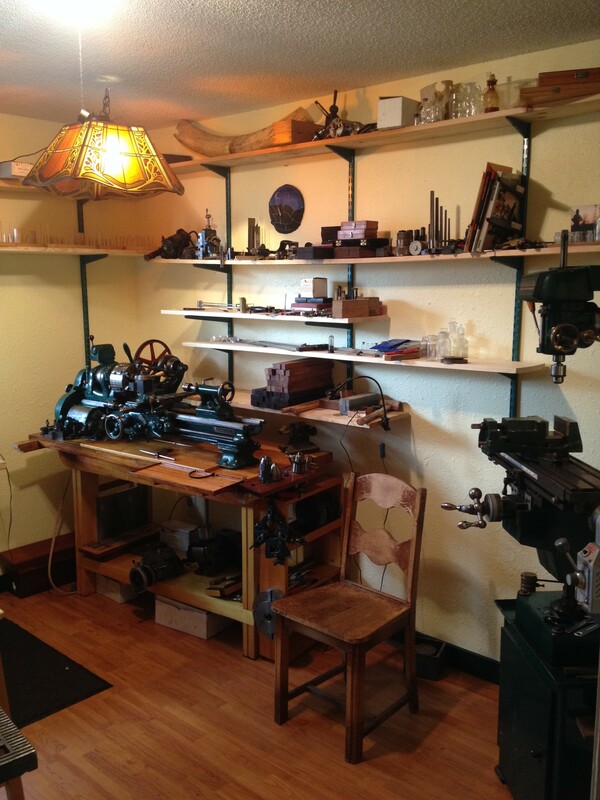 I was delighted by the design of the lathe especially. 70 years old and designed to run forever with the user servicing it indefinitely. It is my understanding that this lathe was used by the National Research Laboratory and that was where John got it decades ago. The Clausing mill was the hardest to move and also very enlightening as to how elegantly it went together with simple yet precisely made parts. I had to get a little help from another of John’s friends when moving the mill base which weighed at least 500 pounds. Everything went carefully into the car and in about 20 trips over a few days these things were moved into the new space. This process has brought up a wide range of feelings. I’m very glad to have John’s equipment for many reasons. I love and respect him and am grateful to have this connection with him. These tools will be kept in a clean, welcoming space and put to use making god knows how many bagpipes in the decades to come. I’m sad that he is not here and wish he could walk through the door right now. He is badly missed by his many friends. Now the space where I work has been made better and I continue to be inspired, as always by John M. Kidd of Kidd Instruments. Visitors welcome.